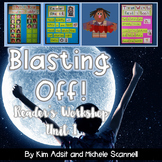 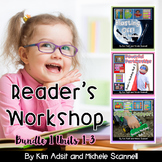 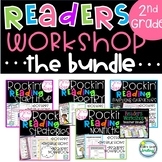 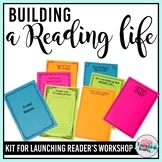 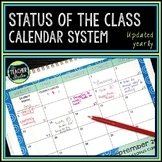 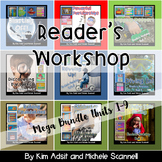 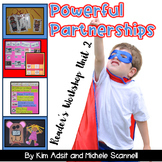 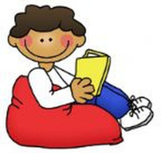 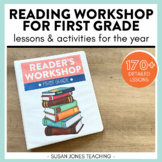 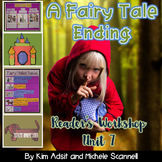 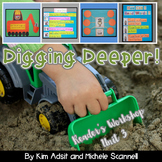 This pack includes 32 Reader's Workshop Response Sheets. 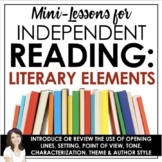 These are great graphic organizers for schema, connections, mental images, inferences, questioning, nonfiction texts, story elements and synthesis. 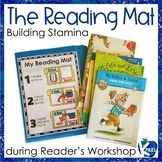 The also go well with any lessons from Debbie Miller's Reading with Meaning. 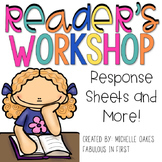 Reader's Workshop for First Grade! 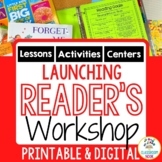 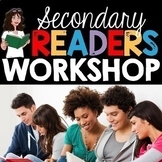 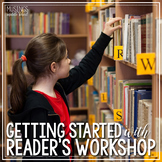 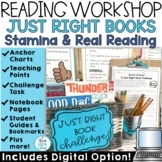 Launch Reader's Workshop with these reading conference notes! 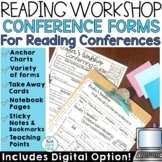 These reading conference forms and checklists are perfect to keep track of your reader's workshop student conferences. 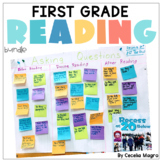 These conferring forms will help to save you time, collect data, and stay organized as you confer with your readers.